Cadco PVC offers a vast range of styles and decorative finishes to both the trade and retail markets. All our windows are secure, stylish and durable ideal for all new build homes and replacement projects. 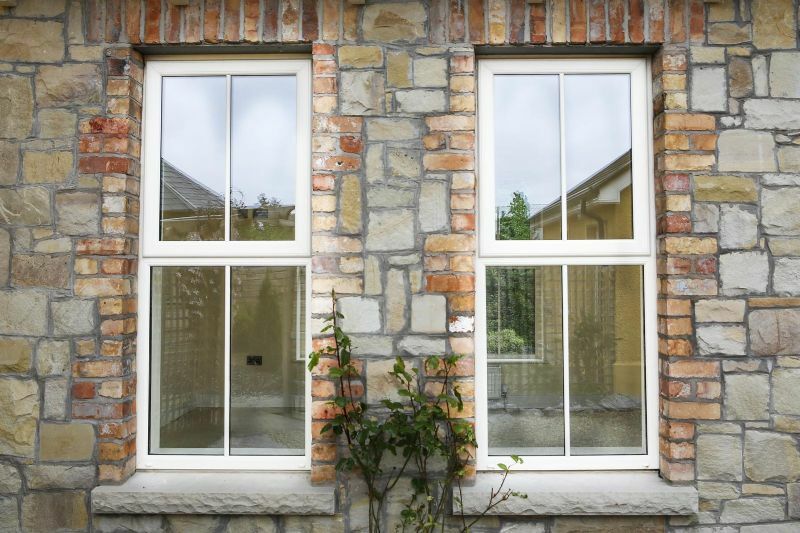 Our Windows are available in four main styles: Casement Windows, Tilt and Turn Windows, French Windows and Shaped Frames. We offer a range of insulated glazed units in both double and triple glazing options and all our glass has the latest energy efficient technology. We also offer a vast range of PVC doors in many styles and decorative finishes designed to complement all house types. They are designed to enhance security, weather performance and energy efficiency whilst still maintaining style and aesthetic appeal. All doors are designed to meet our customer’s specific requirements. We can also supply a wide range of French Doors and Patio Doors.